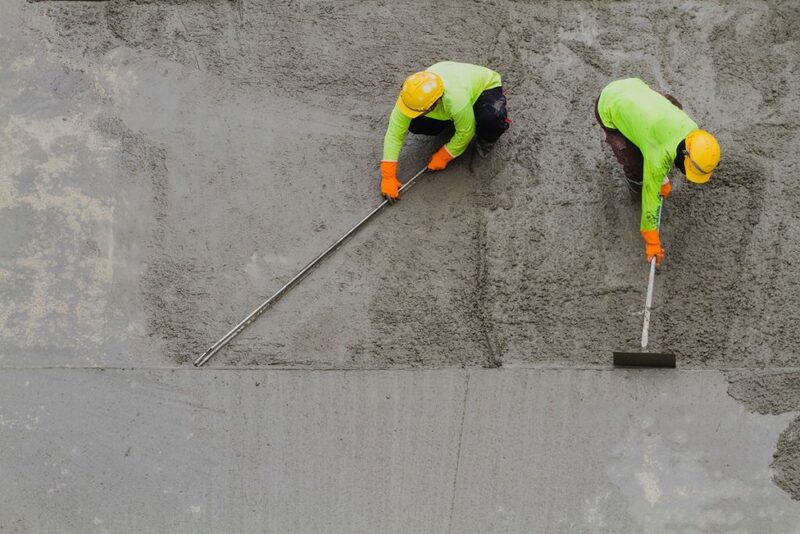 Concrete is one of the sturdiest and most long-lasting materials used in the construction industry. It is used in different applications and is combined with other materials to build strong and stable structures. It is important to note, however, that concrete may also break at some point as a result of exposure to natural elements and physical damage. This is where the need for concrete repair arises. Concrete repair is the process of rebuilding damaged concrete surface. It is usually done to fix chipped out, scaling, or cracked surfaces. According to companies specializing in industrial concrete repair, the process is also a solution to damages caused by physical impacts, such as in the case of busy areas where the concrete is subject to traffic on a daily basis. How is a concrete repair done? Clean the damaged surface. Use a scrub brush or broom to give the area a thorough clean. Make sure to get rid of any dust, debris, or any loose particles or chipped out concrete. Rinse the cleaned area with water and let it dry for a few minutes. Prepare your cement repair solution. This can be in the form of a vinyl-patching product that is mixed with a bonding agent or simply water. Depending on the size of the crack or hole on the surface to be treated, you can get a bag or two of the concrete patches from the nearest hardware store. Fill in the cracks with the cement mix and make sure there are no air gaps. Apply evenly to come up with a smooth surface. Let the repaired crack or hole dry. Apply concrete sealer once the cured area is dry. This helps prevent water from penetrating the patch and causing the same damage. Keep in mind that the steps mentioned above are only applicable for minor concrete problems. They will work well in driveways, garage floors, and patios. Here’s how to deal with wider cracks. When it comes to bigger concrete issues such as in commercial and industrial settings, concrete repair is a different story. Floor cracks in warehouse facilities, as well as holes and scales in factories and industrial zones, need specialized repair procedures. Major projects require the help of professional industrial concrete contractors. They use special concrete mixes designed to be as hard and resistant as industrial floors. In such applications, there is no room for poor quality solutions that get brittle over time. With the help of specialized tools and techniques, repairers are able to fix long and large cracks in a fast and efficient manner, leaving a smooth and sturdier surface. Concrete repair is very important to prevent further damage to concrete surfaces. In addition, it is also a safety measure because it helps prevent trips, slips, and falls due to uneven and damaged surfaces. 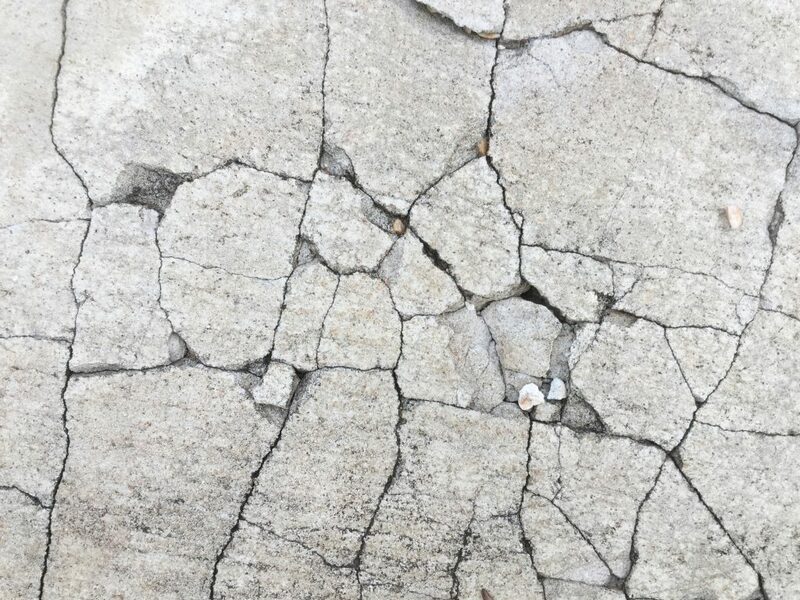 If you find a crack, a hole, or chipped out concrete in your commercial or industrial property, make sure to get the industrial concrete repair right away. Find a licensed and reputable contractor that will finish the project on time so operations can continue smoothly.